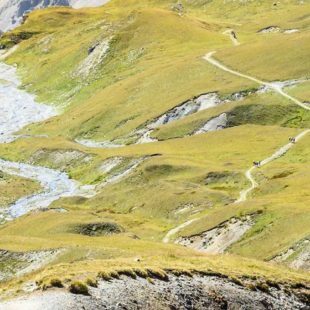 Whether you prefer alpine landscapes or discovering hidden and wild corners, it really doesn’t matter: you are spoilt for choice because Italy offers an endless supply of trails to ride and jumps to test your skills. 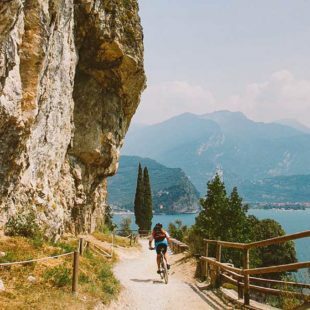 Then you can’t miss out on our selection of Italy’s 7 most beautiful “ciclostoriche”. Jump on your bike! To hell and back in about two hours. 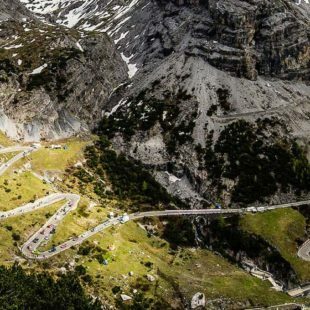 That’s how long it takes a cyclist of average fitness to climb the Stelvio Pass. 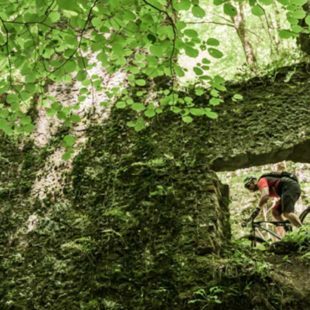 Sorting out Tuscany’s cycling offer is certainly not child’s play: from the rugged mountains to the north, to the gentle hills of the central region, without forgetting the charming industrious plains climbing back up to the peaks of the Apennines. 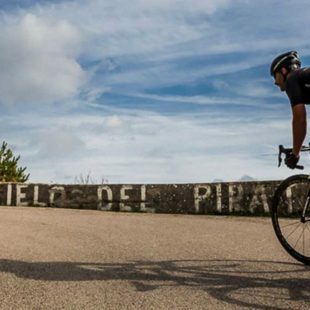 Monte Grappa is located in Veneto’s Alpine foothills, an area between the provinces of Treviso, Vicenza and Belluno, and with a height of 1,775 metres from the valley floor, is one of the most arduous Italian climbs. 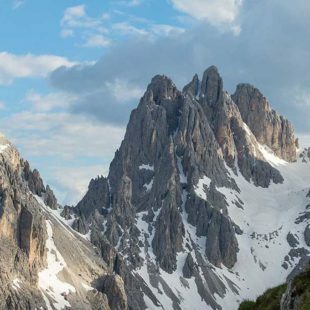 We are situated between the provinces of Trento and Verona, where Monte Baldo extends for over 40 kilometres, splitting into two culminating ridges at Punta Telegrafo (2,200 m a.s.l.) and Altissimo di Nago (2,070 m a.s.l.). 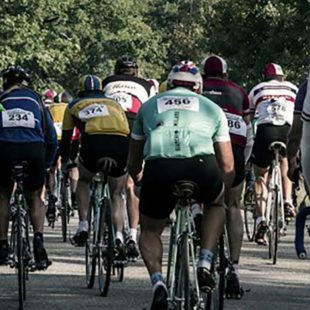 There was a time when cycling routes were along dirt roads. A time when instead of mineral supplements or amino acids, we had ribollita soup, cured meats and red wine. 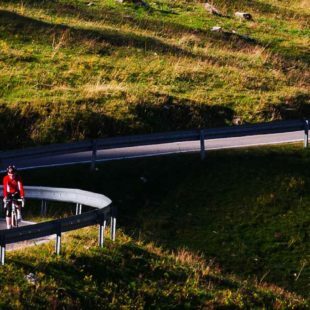 The valley connecting the Stelvio and Engadin National Parks, Livigno, is mountain bike-oriented. Fat tyres love it, starting with Gravity, thanks to its trails dedicated to freeride and downhill flows. The territory around Pantani’s hometown might seem flat. From the Adriatic coast towards the inland areas there are seemingly no changes in altitude, but when you least expect it, the hills emerge majestically one after the other.